GM has announced the details of the new Twin-Turbo V6 Engine and Eight Speed Automatic Transmission. 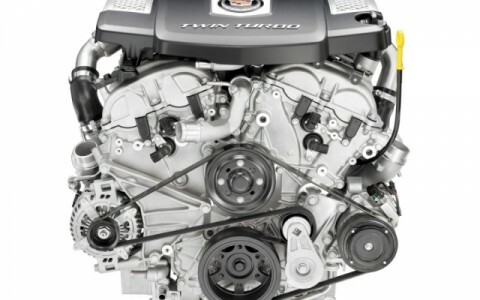 Tagged as the “LF3” this is the most power V6 GM has ever produced making a SAE-certified 420 horsepower (313 kW) and 430 lb.-ft. of torque (583 Nm). 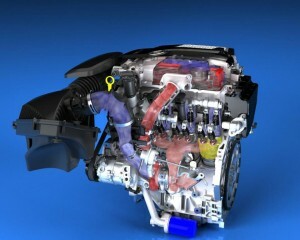 The LF3 is paired with two small turbo chargers and an efficient inner-cooler to help provide immediate power delivery. Approximately 90 percent of the 3.6L Twin-Turbo’s peak torque is available from 2,500 rpm to 5,500 rpm, giving the engine a broad torque curve. 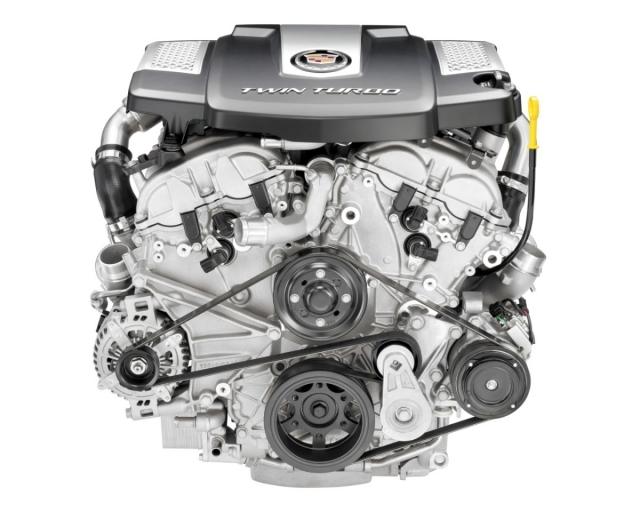 The LF3 will be available in the 2014 Cadillac CTS. Maximizing efficiency in the intake system is a key feature in the LF3’s high output. 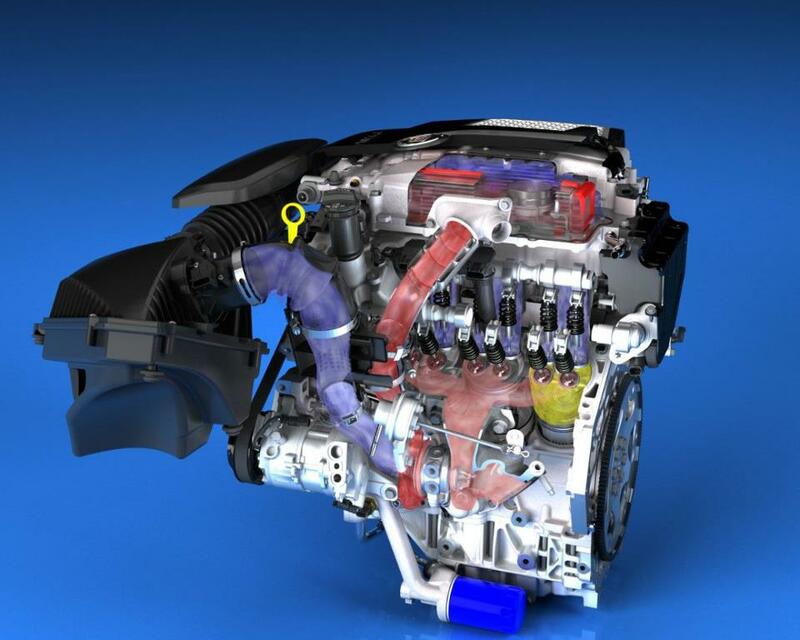 A single, centrally located throttle body atop the engine controls the air charge from both turbochargers after the temperature is reduced in the intercooler. Using a pair of smaller turbochargers rather than a single, larger turbo helps ensure immediate throttle response and virtually no lag. By eliminating a large circuit of heat exchanger tubing, airflow routing volume is reduced by 60 percent. 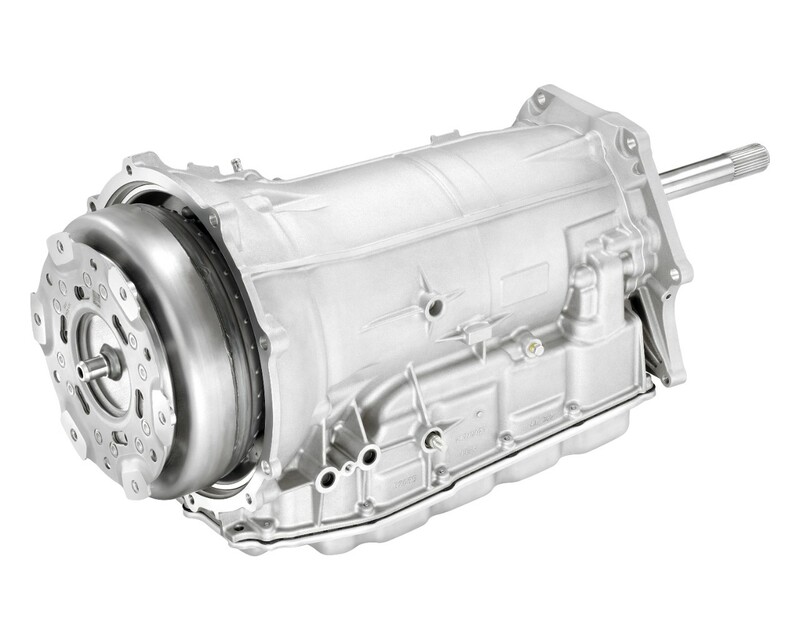 The Twin-Turbo LF3 is paired with a high-performance, paddle-shift eight-speed automatic transmission that offers efficiency and performance advantages over a six-speed transmission. Eight speeds result in a 1.5-percent gain in fuel economy. 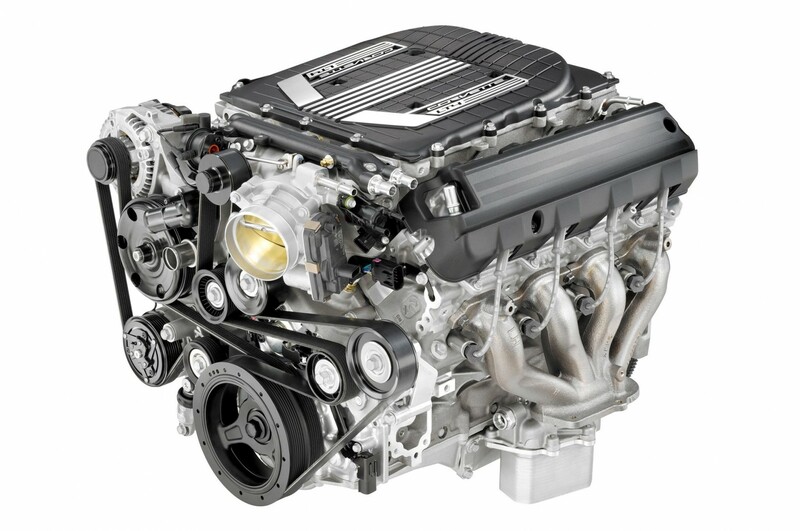 The LF3 is a comprehensive upgrade on the 60-degree, 3.6L DOHC V-6 offered in today’s SRX, XTS and ATS. 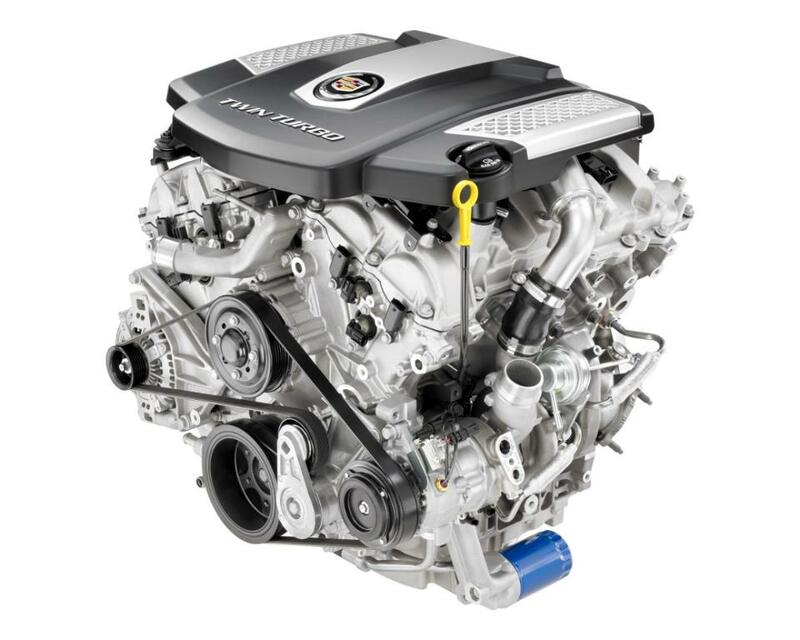 All this power helps the new CTS sedan go 0-60 mph in an estimated 4.6 seconds and achieves an estimated top speed of 170 mph. 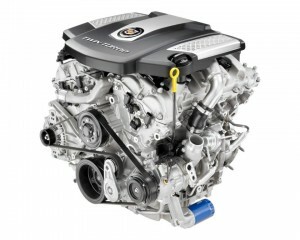 If the V6 makes this much power I cannot wait to see what the CTS-V will do!